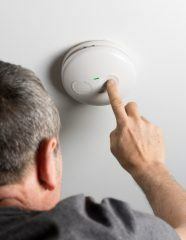 The Residential Landlords Association (RLA) supports the Government’s plans to introduce mandatory electrical safety checks in private rental sector homes, but insists that the tests must be risk based. 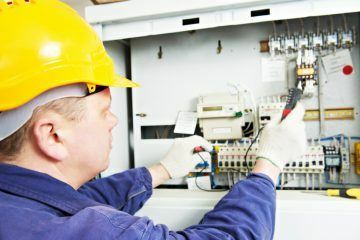 The organisation agrees that compulsory checks of fixed wiring are necessary due to the wide range of homes and standards in the private rental sector, and has proposed a risk based frequency for testing. There is currently no requirement to bring in regulation for electrical safety checks under the Housing and Planning Bill, so a working group was set up by the Department for Communities and Local Government (DCLG) to discuss the pros and cons of compulsory tests of private rental sector homes. In a submission to the DCLG, the RLA said that it believes electrical safety checks are a good idea, but risk must be taken into account when specifying how frequently they must be conducted. The Director of the RLA, Chris Town, explains: “Compulsory five-yearly testing has been brought in in Scotland, where housing is a devolved power, but we need to remember that Scotland has a relatively small population, so what is suitable there is not necessarily suitable here in England. “The private rental sector in England is huge and extremely diverse, ranging from £1m properties to tiny bedsits and everything in between, and the RLA believes the best course of action would be to bring in a risk based system. However, if you take a family home for instance, the system does not experience the same demand, Town points out, so there should be a longer test cycle. He continues: “To carry out these checks, every single fixed electrical fitting, such as sockets, switches and light fittings, must be opened up and examined; it is not just a case of plugging in a tester. The RLA also recommends the installation of Residual Current Devices, which offer added protection for the tenants from electrical shock and can provide extra protection from faulty appliances. The organisation’s response is now with the DCLG. 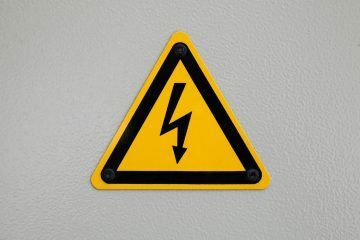 Civil servants will look at representations from a range of groups to decide whether to bring electrical safety checks forward and, if so, what form they will take. How do you think electrical safety checks should be introduced?